Robert Dwayne Phelps, age 54, of Somerset, passed from this life on Sunday, January 28, 2018 at the Lake Cumberland Regional Hospital. He was born on May 15, 1963 in Indianapolis, Indiana, son of Robert C. Phelps and Shirley Sue Sears. 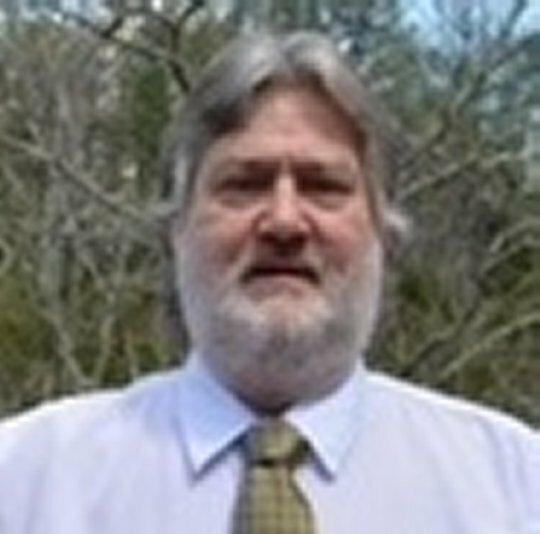 Dwayne as he preferred to be called was a person who enjoyed playing his guitar, gardening and was known for his computer savvy skills. In his gardening work, he was known for his “green-thumb” ability to make things grow. He is preceded in death by a Son; Bobby Denton and a Sister; Debra Lynn Phelps who died in infancy. He leaves behind his parents; Robert C. Phelps and Shirley Sue Sears of Somerset, Daughters; Natasha Poynter, Ashley (Gabriel) Hill and Shanoah Phelps (Hunter) Jones all of Somerset, a Brother; Anthony Joseph (Sarah) Phelps of Lexington, His Grandchildren; Brady Poynter, Rylan Poynter and Melanie Hill and a host of other relatives and friends. He will be sadly missed by those who knew and loved him. The Family has chosen to celebrate the life of Dwayne privately, however, your heartfelt condolences are welcome.  Southern Oaks Funeral Home is entrusted with the Final Arrangements for Mr. Robert Dwayne Phelps.